I am sharing my own experiences of adjusting to the British Virgin Islands (BVI) upon returning after ten years of living and working aboard. These tips, I have shared with my clients in my private counseling practice, and now, you. Living in the BVI can be a great experience if we allow ourselves to let go, and live BVI. Yes, things are done a bit differently on this side of the world, but, somehow it works for the people of the BVI. When I speak of culture, I mean the way of speaking, the dress, the food, the way of life, that is, what makes the BVI unique from other islands. 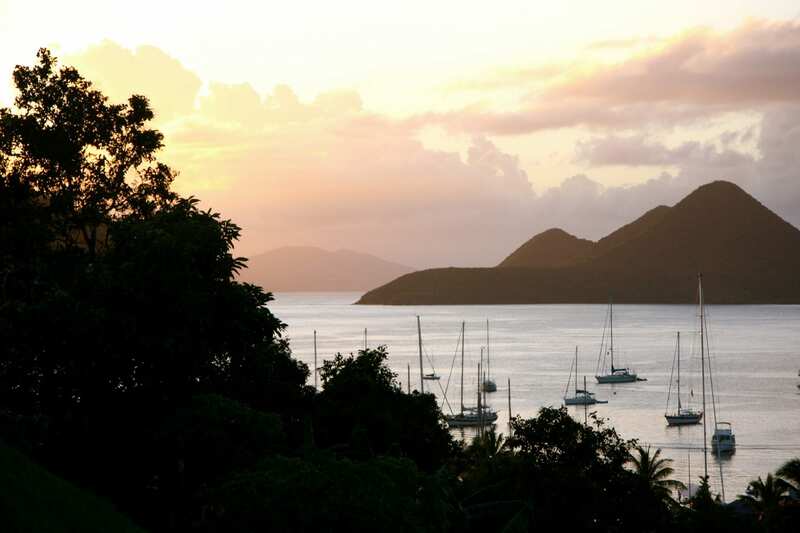 Acceptance of what living in the BVI means will allow for a smooth transition. While we do live on an island(s), remember however, no man is an island, and we all at some point in our life will require the support of others. Developing a support system on island is critical to getting through tough times and various challenges. Support can come in many forms, depending on the nature of the concern. A few are from persons with whom we share similar interests, whether work or organizational colleagues. One’s purpose in life is usually their driving force. That passion comes simply from doing what one enjoys. Find your passion, something you are good at doing and that aligns with your thoughts, values, and beliefs. This is your purpose. 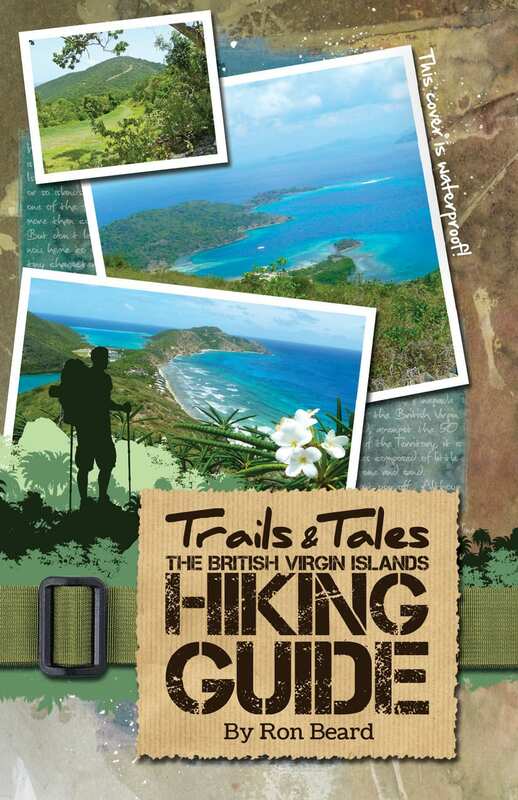 While you have embraced the BVI as your place of residence- your new home, you do have a past. If that past was filled with healthy relationships and good memories, maintain an appropriate connection to it. After all, it makes up the parts of who you are and possibly continues to be. This will create a balance in your life, a sense of equilibrium that will allow for the present to be lived fully. Accept your decision to move to the BVI and eliminate regrets. Minimize expectations, as this leads to stress, no fear/doubt as it leads to anxiety and ultimately depression. Body-Practice a healthy lifestyle- healthy eating, getting enough sleep, and exercise. Spirit- Believe in the power of something greater than you.